We all have a special summertime moment in our lives that we will remember forever – a trip to a strange and exotic place, a quiet moment basking in the warm sun, a thoughtful conversation with a stranger who opens your mind to new possibilities. 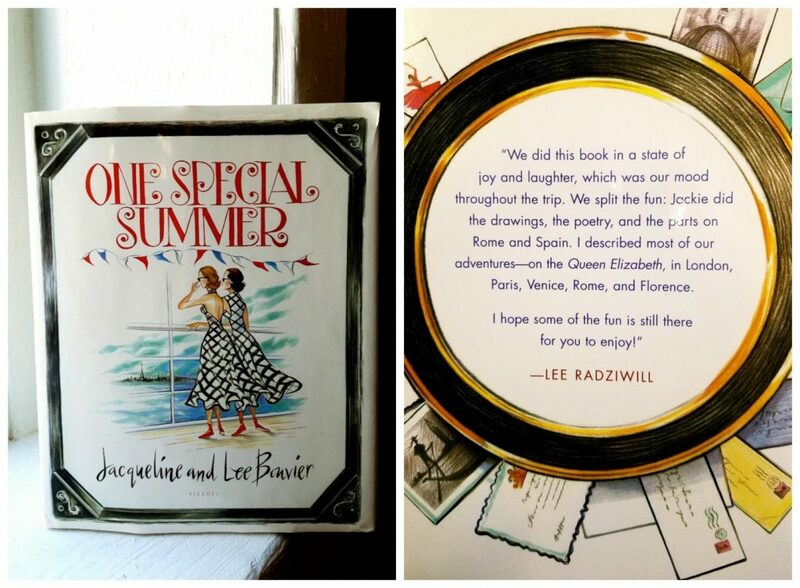 Perhaps that is the most evocative aspect of One Special Summer by Lee and Jacqueline Bouvier (the future Jackie Kennedy) – reading the two sisters’ personal and private thoughts while away from home reminds us of our own similar experiences. Their journey through London, Paris, Spain, Venice, Rome and Florence reminds us of the hope and joy one feels during summer. As the season begins, we take a look at this exhilarating memoir as a road map for the myriad of possibilities that summer brings. The warm days and cool nights, the strangers we meet who become life-long friends, the sights we see that are truly ingrained in our memories forever. Jacqueline and Lee Bouvier originally compiled photographs, drawings, letters and writings during their travels through Europe in 1951 as a token of appreciation for their parents. The illustrated journal was originally published in 1974 after Lee rediscovered the materials while researching for a book, and was then republished in 2006. One Special Summer is not a simple memoir about the Bouvier sisters’ journey; it is a piece that transports the reader to the places the sisters saw, the sounds they heard, the people they met, and the food they tasted. The sisters’ exploration of the unknown reminds us of our own desire to explore and experience something new during the summertime. Jacqueline and Lee also undertook plenty of unplanned adventures, and while not always positive experiences, they nevertheless remind us why travel is so necessary. The two endured flat tires, embarrassing clothing malfunctions, and quirky aristocrats. Yet they also encountered famous musicians and artists, priceless works of art, and developed their passions of singing and drawing. Much like the book, travel is intriguing, at times hilarious, and always unexpected. 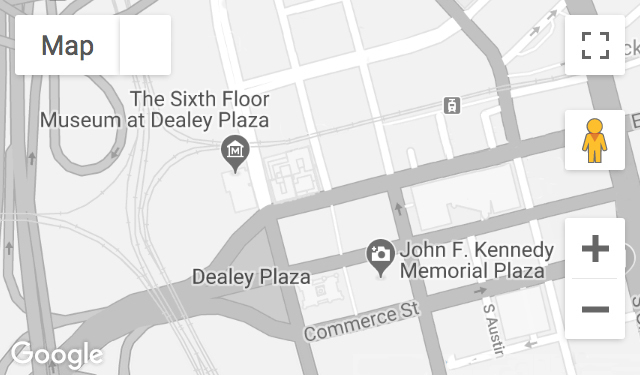 The Museum’s Reading Room provides free public access to books and other resources related to John F. Kennedy, the Kennedy family, and 1960s history and culture. Stop by and read One Special Summer as inspiration for your next adventure or explore the other resources we have to offer! 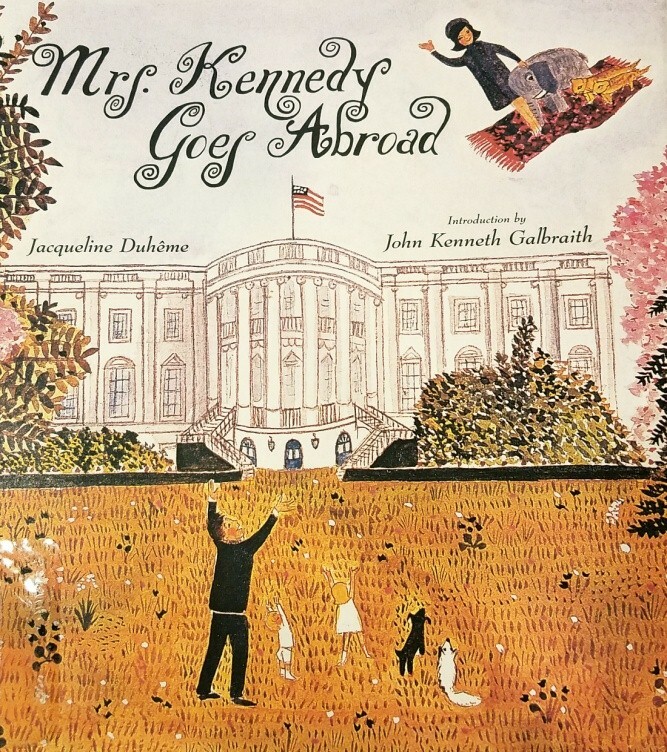 For books similar to One Special Summer, pick up a copy of Mrs. Kennedy Goes Abroad by Jacqueline Duhême, an artistic recollection of Lee and Jacqueline’s travels through Rome, India and Pakistan in 1961.